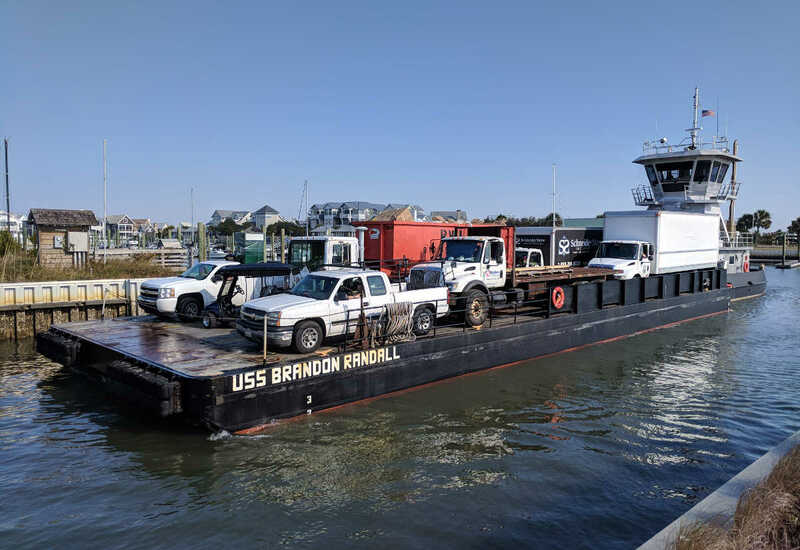 Please see the forecast and warnings below………… The Bald Head Island Barge may experience delays or cancellations due to wind and river conditions on Friday 4/19/2019. We will post updates as the information is available to us. If you have any questions regarding reservations, please call the Barge office at (910) 457-5205. We apologize for any inconvenience this may cause your operations. Detailed Forecast Friday Showers and thunderstorms likely. Some of the storms could be severe. Mostly cloudy, with a high near 74. Windy, with a south wind 20 to 28 mph, with gusts as high as 34 mph. Chance of precipitation is 70%. New rainfall amounts between a quarter and half of an inch possible. Hazardous Weather Outlook Hazardous Weather Outlook National Weather Service Wilmington NC 606 AM EDT Thu Apr 18 2019 NCZ106-108-110-SCZ054-056-191015- Coastal Pender-Coastal New Hanover-Coastal Brunswick-Coastal Horry- Coastal Georgetown- 606 AM EDT Thu Apr 18 2019 This Hazardous Weather Outlook is for southeast North Carolina and northeast South Carolina. For Fri afternoon and evening... Severe Thunderstorms are likely with the primary concerns consisting of damaging wind gusts and isolated tornadoes. Providing complete home care and maintenance services for over thirty years. Contact us for a property assessment. 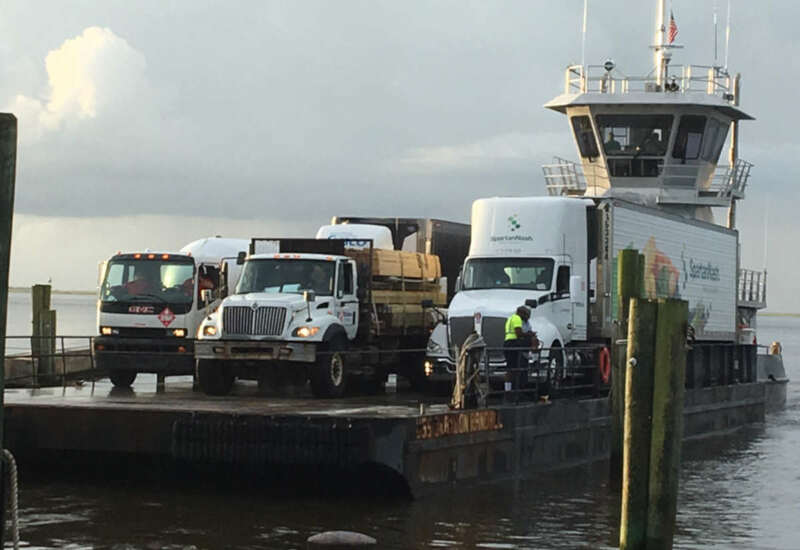 The Bald Head Island Limited barge is available for carrying cargo, vehicles, supplies and equipment to the island. It arrives and departs from the barge landing at Deep Point Marina near the Southport-Fort Fisher State Ferry Landing. Reservations both to and from the island are required. The Barge Office is open from 7:30 AM until 2:30 PM daily, phone (910) 457-5205. © 2019- Bald Head Island Limited - all rights reserved.